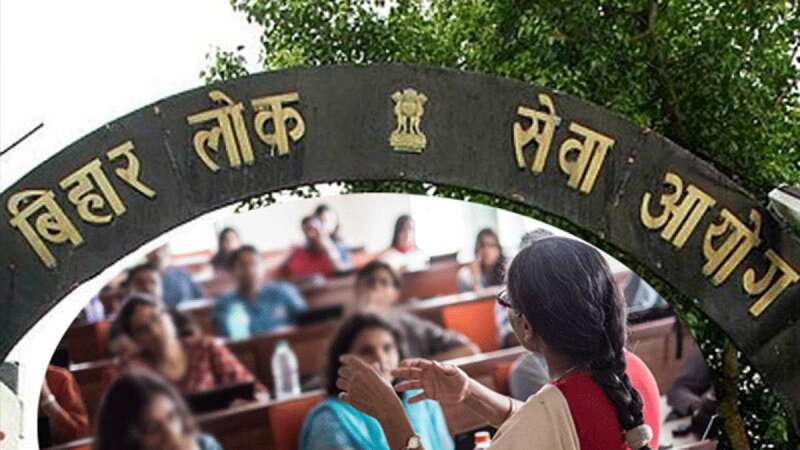 Patna : In a latest notification released by The Bihar Public Service Commission (BPSC), the registration process for the 64th Combined Preliminary Service examination 2018 started from August 3 (Friday) and will continue till August 20. Interested candidates can apply for the prelims from the official website - bpsc.bih.nic.in. Resgistration Dates: August 3 to August 20, 2018. Online Payment: August 3 to August 24, 2018. Interested candidates can pay their fees through credit/debit card, netbanking or SBI challan. 8) Candidates need to fill up to all required information in "First Screen" tab and click on "SUBMIT" to move next screen.